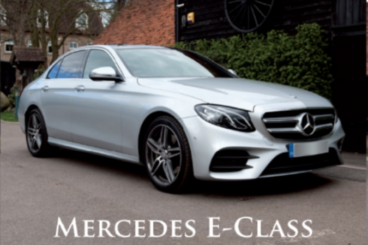 Booking your luxury chauffeur car with Chauffeur Solutions will ensure you a discreet and reliable service. You can relax knowing that your travelling arrangements are being handled by a team of professionals. We understand how important your time is. Every journey with us gives you the opportunity to make the most of your time. Whether you want to work or unwind, we ensure your comfort is never compromised. The vehicles and rates above are starting prices, vehicles are subject to availability, peak period charges will apply and we add a minimum of £10 for parking and waiting.